Are you looking for clarity in dealing with everyday issues and problems in your life? From relationship difficulties, to weight and anxiety problems? Insights from your Souls perspective can help you. If you live in the Lloydminster Alberta area, we can set up a one on one Akashic Records reading; or if you are at a distance, we can do a phone reading or use Skype. 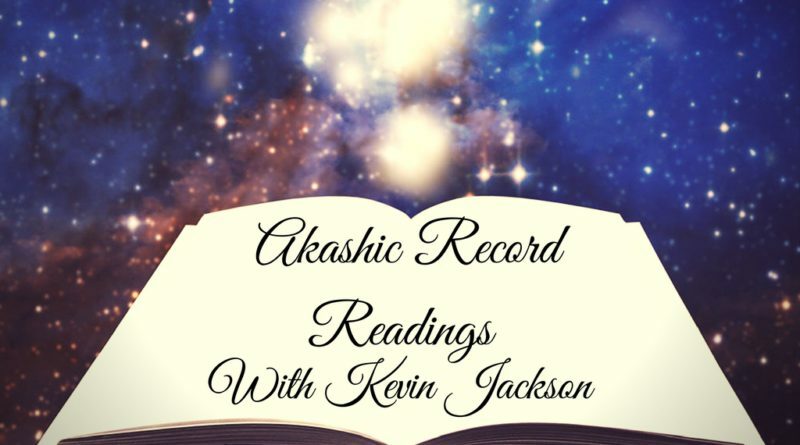 Each Akashic Records Reading is about 45 minutes with an additional 15 minutes to chat before the reading. You will need your full legal name as it is recorded on your tax records. It will be your responsibility to call me. If I have not heard from you 15 minutes after your appointment is scheduled, I will assume you have canceled the reading. When I open your Records I will be working with your Masters, Teachers and Loved Ones, as you ask questions they may also have questions, so that you receive clarity on the information coming to you from your Akashic Records. 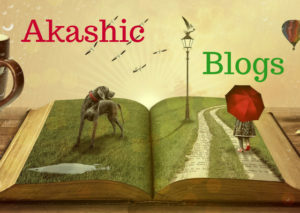 The Akashic Records is a vibrational database that contains all the information about each soul and its journey throughout all of its lifetimes. In Linda Howe’s book, “How To Read The Akashic Records”, it states the following on page 3. The Akashic Records can be accessed in a variety of ways. I chose to access them using a prayer entitled the Pathway Prayer Process©, from Linda Howe. The beauty of using this process of prayer is that it allows you to access the Records at any time you choose which is unprecedented at any other time in history. First click on the underlined “To Schedule a Reading” (above my picture) and book your Reading. Once we have an appointment scheduled, payment for the reading can be done using either PayPal, or you can e-transfer. Make sure you let me know the password. I will send you an email confirming everything with information on how to prepare for your reading. If you do not hear from me with-in 24 hours please send me an email or you can also text me. We can do your reading in person if you are in the Lloydminster area, otherwise we can do the reading on the phone or with Skype. For a reading, you must be over the age of 18. Each Akashic Record Reading is $120.00. You can either e-Transfer the money to Kevin@heartandsoulhealing.ca or use the PayPal button below. Payments are nonrefundable, however we do offer a credit towards a future Reading. please note that we require 24 hour notice of cancellation. readings can be rescheduled at any time. I am interested in taking the complete course in Akashic Records for healing myself and others in my family. However, I cannot find where you will be holding these classes or when. Can you please let me know where these classes will be held, is it over a weekend or are they scattered away from each other. I live in Hamilton, Ontario and will travel a short distance to take the courses so I need to know where these are held and if I am able to come to you to take the courses. I want the complete course. I am just setting up my spring classes. Most of the classes are in Alberta, but it there is enough people interested I will come your way to teach. I will send you a personal email. Hi, I am in the Edmonton area but would prefer to do an Akashic reading for me (Therese Blackburn) and my spouse Glenn Sheets in person is this possible? For whatever reason I am not able to send Emails from this Ipad but Glenn can from his phone. Are you fully booked Saturday the 12th? Or Friday the 11th if needed I can request a day off for a future appt. You were reffered to me by Judy & Glen Haynes and a someone in a shop called where fairies live in Edmonton. I will leave glenns email address, thank you! Thank-you for your comment, I will send you a email.